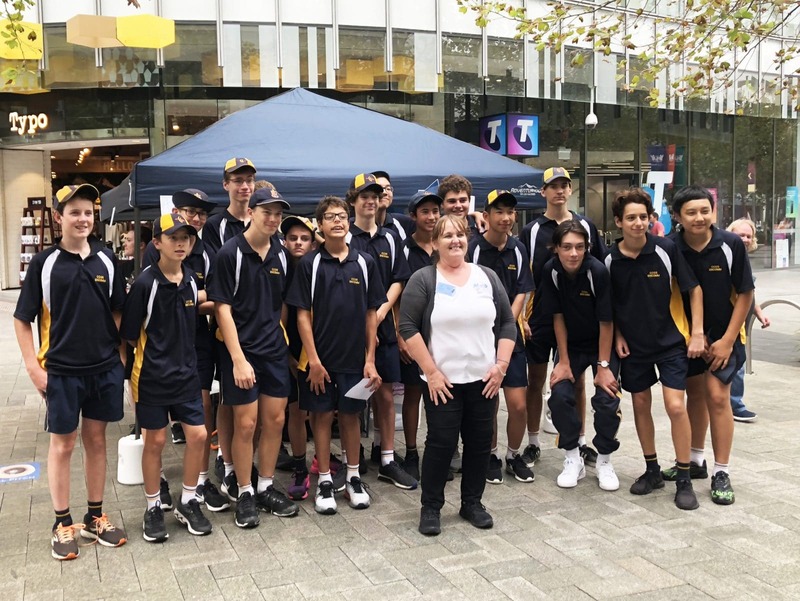 Our Year 10 ENCOMM charity group were in the Perth CBD recently rattling tins for WA’s deaf and hard of hearing community. 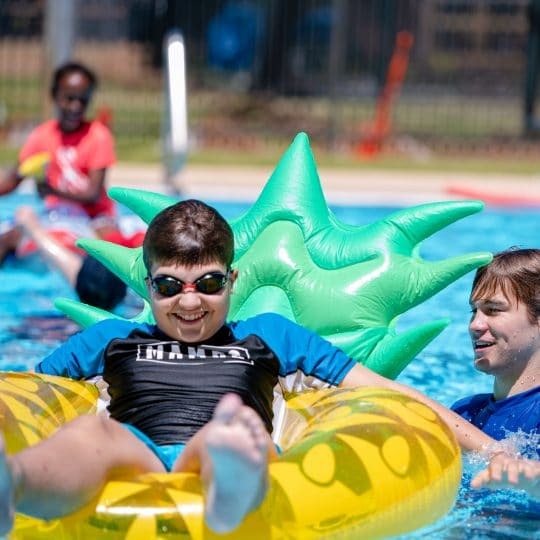 The activity was in collaboration with not-for-profit charity, Access Plus WA Deaf, who offer support across a variety of programs that cater to the varying degrees of needs in the deaf community. 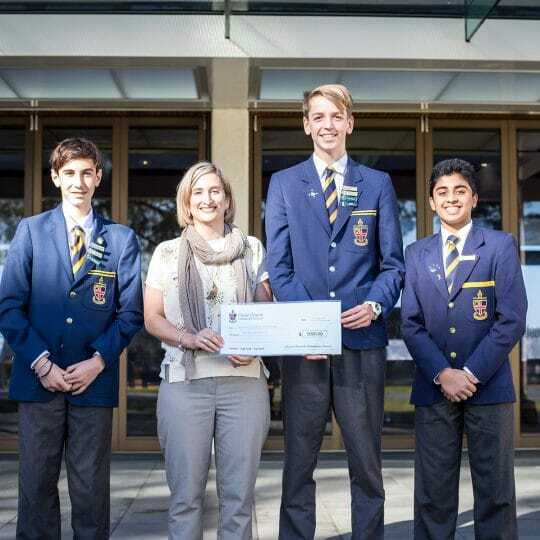 “The funds raised will help Access Plus WA Deaf give even more to the WA deaf and hard of hearing community,” said ENCOMM Coordinator, Ms Jane Shannon. 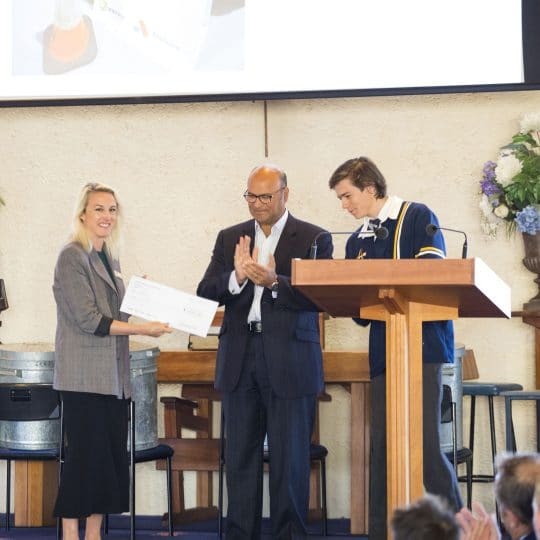 Each year, Christ Church Grammar School’s ENCOMM program offers opportunities for Year 10 boys to assist with aged care facilities, food rescues as well as environmental work. 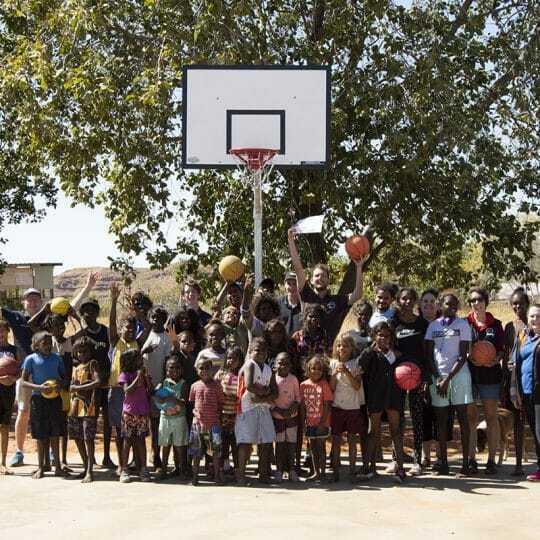 The program’s focus is around giving to others and building community.